Housing associations now build properties for shared ownership. This is where you buy a share of the equity and become a leaseholder. A residential lease is a tenancy agreement for a minimum term of 21 years but can also be for longer. A lease grants the leaseholder the exclusive right to occupy a property for a set term as defined by the lease contract. Most leases set the term at a maximum of 99 or 125 years. A lease contract outlines that the repairs to the building, cleaning, gardening, insurance and other communal services will be paid separately through a monthly service charge. The lease also states that a leaseholder must pay for and carry out all repairs within their flat. 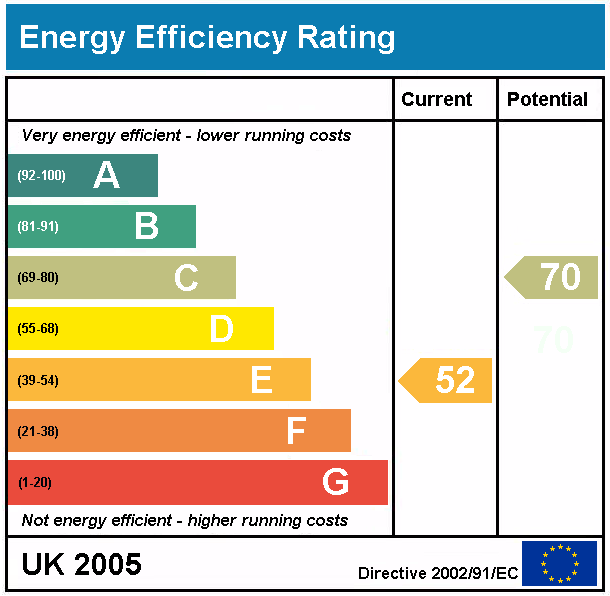 Don’t have an EPC for your property? If your property was older when it was brought, an EPC may not have been provided. However recently there are many ways to get one – a regulation to rent out your property. Grants for home insulation are available and if your property is successfully surveyed where either a cavity wall or loft insulation can be installed, an EPC will be generated for you. The reason for an energy performance certificate is to provide ways on saving money on your energy bills and can improve your energy efficiency levels. Windows and doors let a lot of heat out of the home. Ensuring they are properly fitted and have been made with all the right materials – double glazing and higher are the best types of windows to have in your home. If you have that fancy flat roof extension and you’ve noticed that it’s much colder in that area of the house, and your energy bills have been going up? It’s highly likely that it is down to the old rooflights that have been fitted in during the build. That means it’s time for an upgrade. EOS Rooflights offer a free laminated glass upgrade when you purchase their rooflights for flat roofs and all for an affordable price. Find out more.